Our product range includes a wide range of dexamethasone, lofecam, pain relief drug, arnopen, pregabid capsule and supamove. 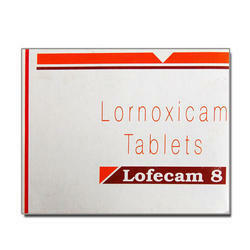 Lornoxicam is used in short-term treatment of pain after dental surgery, pain associated with acute sciatica and pain and inflammation in osteoarthritis and rheumatoid arthritis. Etura contains Etodolac is used to relieve painful conditions of the bone, joints and soft tissues such as inflammatory arthritis (rheumatoid arthritis) and advanced osteoarthritis. 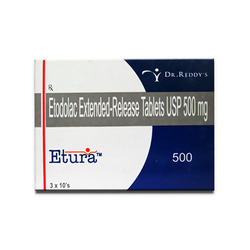 Etodolac belongs to a class of medicine called non-steroidal anti-inflammatory drugs (NSAIDs). Etodolac exerts a lasting analgesic and an anti-inflammatory effect as it reduces the production of pain stimulating chemicals (prostaglandins) by inhibiting the enzyme cyclooxygenase (COX). blood circulation & fuctional improvement. 4. Effectively checks joint erosion. 5. 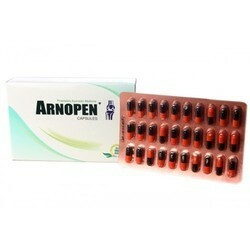 Produces regression & lasting relief in rheumatic conditions. All types acute and chronic muscular and joint pains, Rheumatic and Arthritic conditions, Neuralgia, Myalgia, Lumbago, Gout, Sciatica, Spondylitis, Tendinitis, Bursitis etc. Mahayograj Guggul, Sameerpannag, Rasna, Khuasani Owa, Chitrak, Nirgundi, Kundru. Mahayograj Guggul : Possesses anti-inflammatory,anti-Rasna,Kundru & Rheumatic actions. Sameerpannag : Strengthens muscles,tendons & ligaments. Potentiates anti-inflammatory effects of other drugs. Kundru : Restores integrity of vascular blood vessels,builds collaterals. Khurasani Owa : Muscle relaxant. Chitrak : Promotes tissue metabolism & prevents formation of ama. All Chronic muscular pains & sprain, Rheumatic & Arthritic condition, Lumbago, Gout, Spondylosis , Sciatica, Tendinitis, Bursitis & Low back pain. 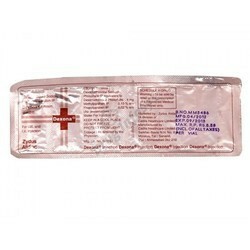 Pregabid is an anti-epileptic drug, also called an anticonvulsant. It works by slowing down impulses in the brain cause seizures. Pregabid also affects chemicals in the brain send pain signals across the nervous system. Supamove (marketed as Voltaren and under a number of other trade names, see below) is a non-steroidal anti-inflammatory drug (NSAID) taken to reduce inflammation and as an analgesic reducing pain in conditions such as arthritis or acute injury. It can also be used to reduce menstrual pain, dysmenorrhea. The name is derived from its chemical name: 2-(2,6-dichloranilino)phenylacetic acid. In the United Kingdom, India, and the United States, it may be supplied as either the sodium or potassium salt, in China most often as the sodium salt, while in some other countries only as the potassium salt. 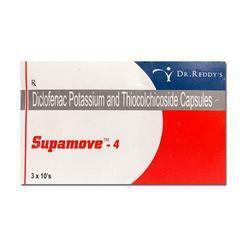 Supamove is available as a generic drug in a number of formulations. Over the counter (OTC) use is approved in some countries for minor aches and pains and fever associated with common infections. 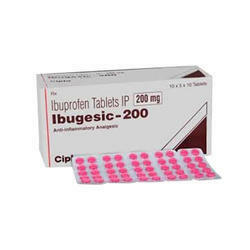 Ibugesic medication is a nonsteroidal anti-inflammatory drug (NSAID), prescribed for mild to moderate pain, inflammation and fever. Medication decreases the hormones that cause pain and inflammation in the body. Mesalazine also known as Mesalamine, is an anti-inflammatory drug used to treat inflammation of the digestive tract ulcerative colitis and mild to moderate Crohn's disease. 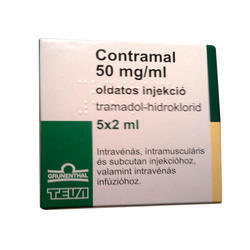 Medication is an analgesic, prescribed for moderate to severe pain in adults. It works by changing the way the body senses pain. Anti-inflammatory painkillers like etoricoxib are sometimes called non-steroidal anti-inflammatory drugs (NSAIDs), or just 'anti-inflammatories'. 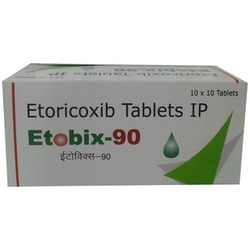 Etoricoxib is used to treat painful conditions such as arthritis, gout and dental pain after surgery. It eases pain and reduces inflammation.